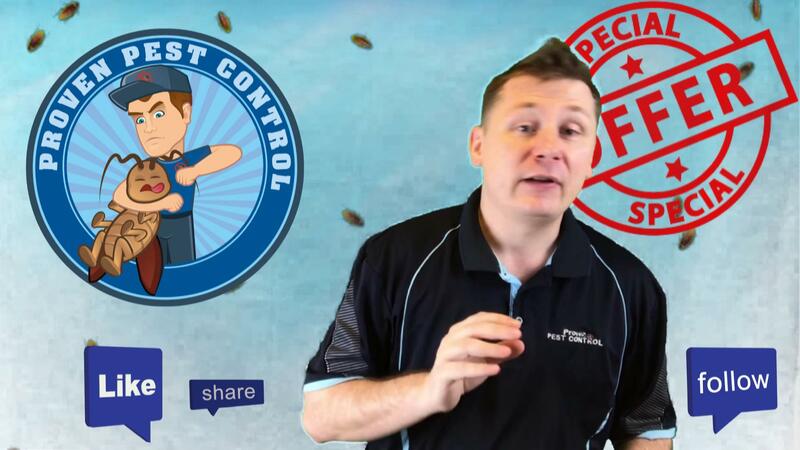 Proven Pest Control Highfields is dedicated to providing a premium pest control and termite services to the Highfields, NSW 2289 area at a fraction of the price. 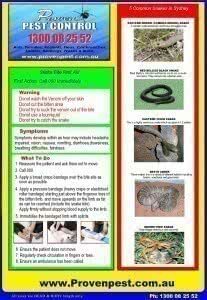 There are many options for pest control in the Highfields area – from eco friendly and toxic free treatments, to electronic and ultrasonic. If you have any concerns about the well being and safety of kids or pets, just ask. We’ll be happy to explain what we do and design a plan that’s right for you. 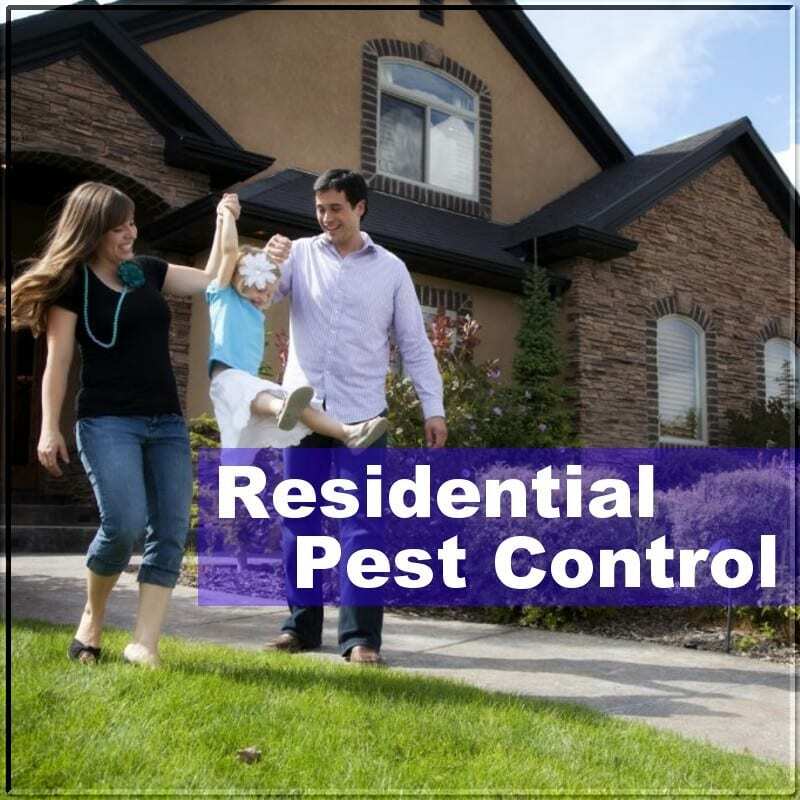 For great rates on pest control anywhere in the Highfields, NSW 2289 area, call us today. 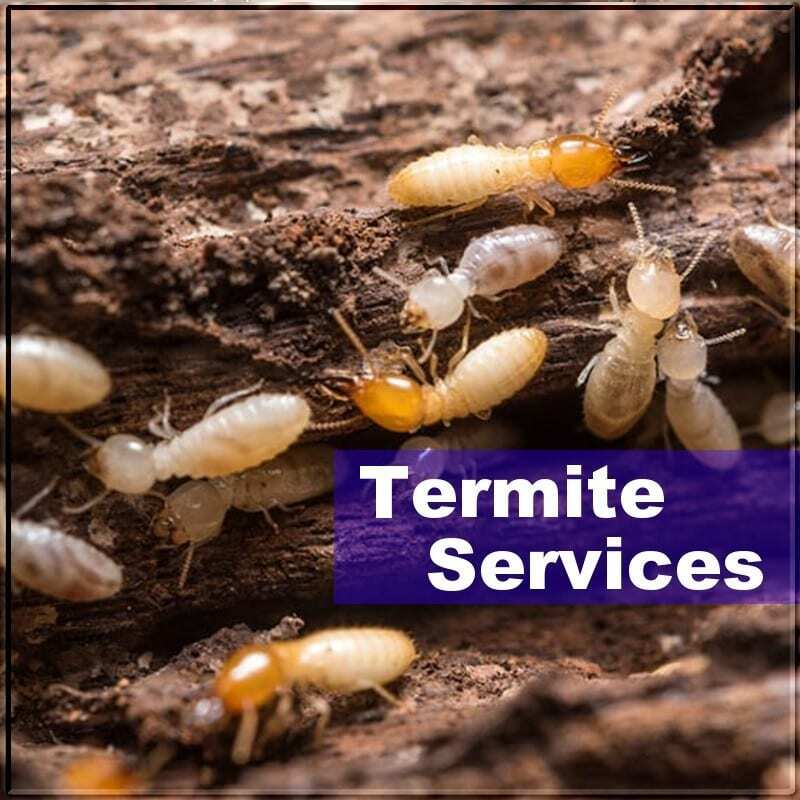 A termite inspection in Highfields, NSW 2289 can be your first line of defense termites. Highfields is a high-risk area for termites. So, a termite inspection is a vital tool in keeping your home termite-free. 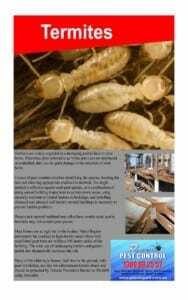 We have a huge amount of experience in termite protection and treatments. Such as termite inspections, monitoring, baiting and pre-construction barriers. We offer effective pest control and termite solutions to Highfields locals. It’s quick, safe and responsive. 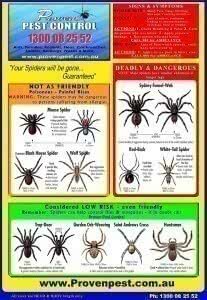 And Proven Pest Control makes sure the 100% quality of the service. A termite inspection in Highfields is the most important part of any termite management program. And when we begin a termite inspection, we try to perform a thorough inspection. So, we check all areas of the building including, the surrounding gardens for termite activity and damage. We look for any possible risk factors that may cause termites attacks in your home. These risk factors include things like previous termite activity and damage to the building. Also conducive items such as rotting timbers can be a risk factor. A Termite Inspection in Highfields will take between 1.5hrs to 2hrs. So before any termite treatment in Highfields can begin, a full termite inspection must be carried out by a trained technician. The inspection is essential, as there may be other areas in the building that are also infested with termites. Also, a full eradication is unlikely if the termites are not treated thoroughly. So there are two types of termite treatments available for the Highfields area: Prevention and Eradication. A preventative treatment prevents termites entering the home by creating a barrier which kills them as they come into contact with it. This involves digging a trench around the perimeter of the house, the sub-floor, around walls and piers. The Chemicals are poured into the trench and the soil is placed back. Concrete slabs, paths and driveways are also drilled and the chemical is injected into each hole with an average house requiring around 450lts of chemical to be used. A termite treatment to an infested home always consists of two parts. And to avoid further damage to the building, a chemical is applied directly to the termites. This is the first part of the treatment. The last part includes creating the chemical barrier or monitoring stations around the house as described above. Also, this part of the treatment is to destroy any termites trying to re-enter the home. So, only a trained and skilled Technician can tell you which termite treatment is suitable in Highfields. 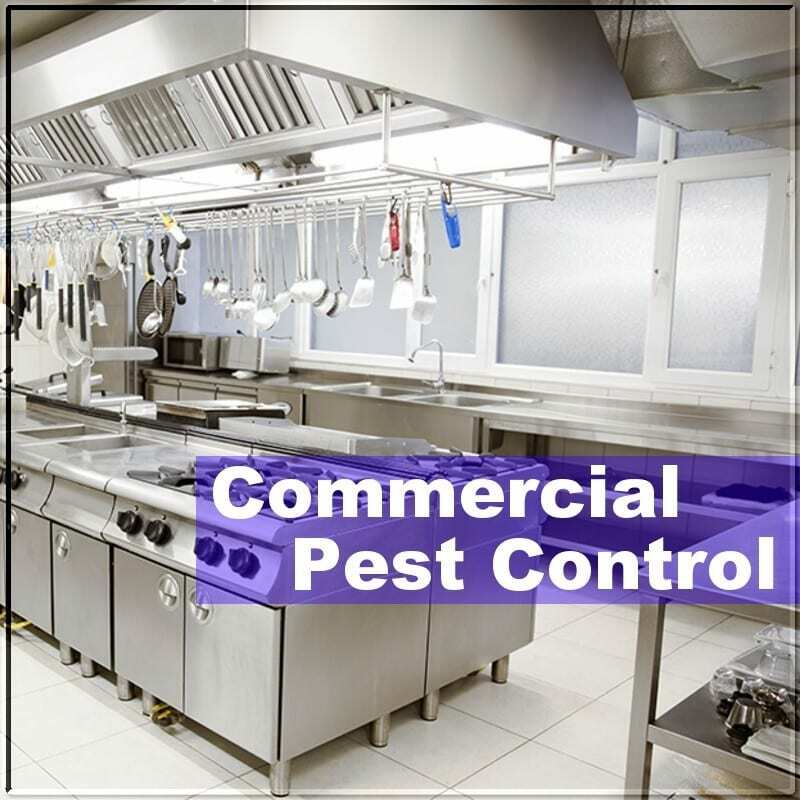 Managing the pest control needs of business customers within the Highfields area has been an integral part of Proven Pest Control Highfields. It’s valuable, long term experience that can really make a difference. Today, our specialist Commercial Division works behind the scenes at many of Highfields’ best known establishments to ensure a safe, pest free environment for staff and customers alike.